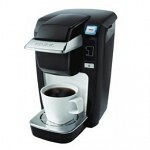 Are you having a hard time deciding which Keurig coffee maker best meets your needs? At first glance Keurig brewers appear to have a lot of confusing options to choose from. The good news is that choosing between models actually breaks down into a few key decisions. 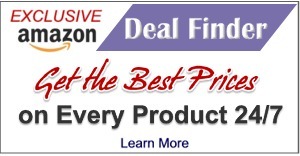 Once those are made it’s easy to determine which machine is best for you. Do you want a water reservoir, or doesn’t that matter? Should the machine accept the My K-Cup reusable filter for ground coffee? Do you have a particular color in mind? The following decision-tree infographic can help you quickly sort through the options and find the right machine. Click on the image to enlarge it. Then, if it opens in a small version, click the gray 4-way arrow box in the upper right corner to enlarge it to full size. 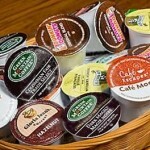 Still unsure which Keurig to choose? 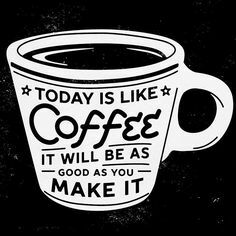 For more help, visit Which Keurig is Best? 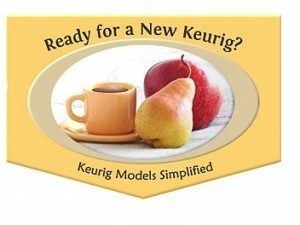 We Compare Keurig Models. 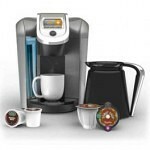 There you’ll find full comparisons of all Keurig models. 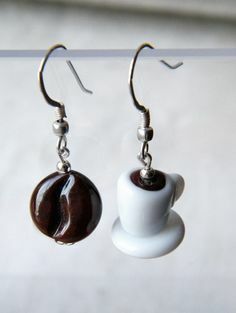 Please include attribution to CoffeeJustRight.com with this graphic.